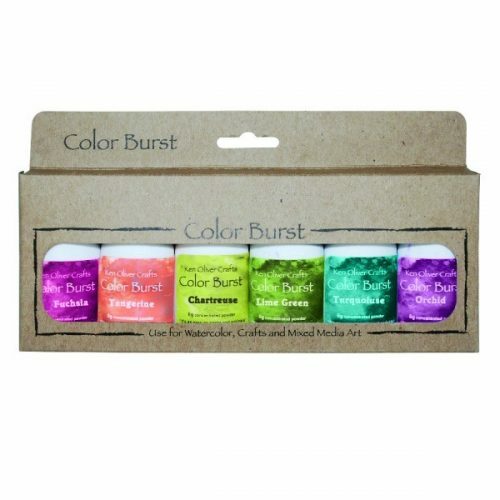 If you haven't made something with Color Burst you are missing out. Not only is it fun and unique, it is almost like magic. The possibilities are limitless. Click here and Ken Oliver will show you how they work. 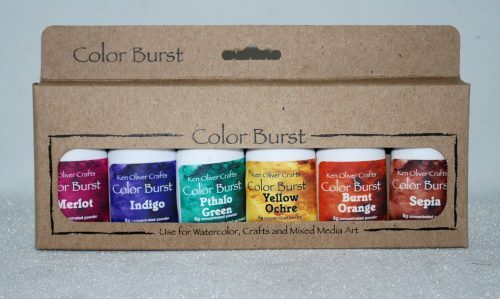 Color Burst are Watercolor chips that you sprinkle on paper than spritz with water to make color magic and amazing designs. Miss You, How U doin', You Sparkle, Way to Go!, You are Enough, Make a Wish. Everyday we have a reason to send a sweet sentiment to someone special and brighten their day. Send these classic sentiments from the Ken Oliver stamp collection. Shine Bright, Happy Birthday, Congratulations!, Dream Big, Be Brave, Hello Friend. Celebrate by Giving Props to others with these fun sentiments from Ken Oliver's Stamp Collection. 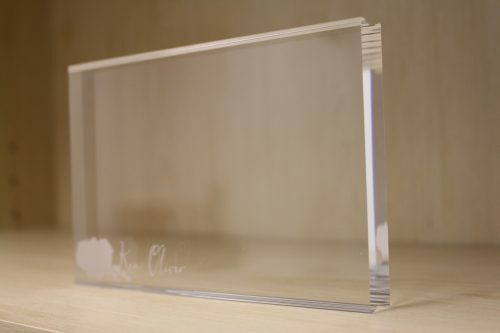 Clear/Poly Stamp in Style with this Acrylic Block signed by everyone's favorite color artist - Ken Oliver. With Love, Thinking of You, Love You, Best Wishes, You are Amazing, Just for You. 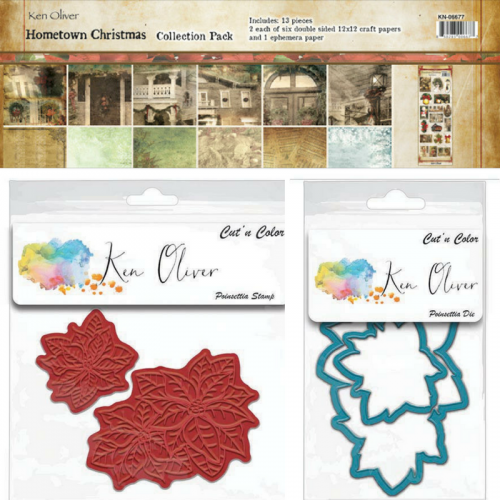 Send special thoughts with these classic sentiments from the Ken Oliver stamp collection. Go ahead get messy. 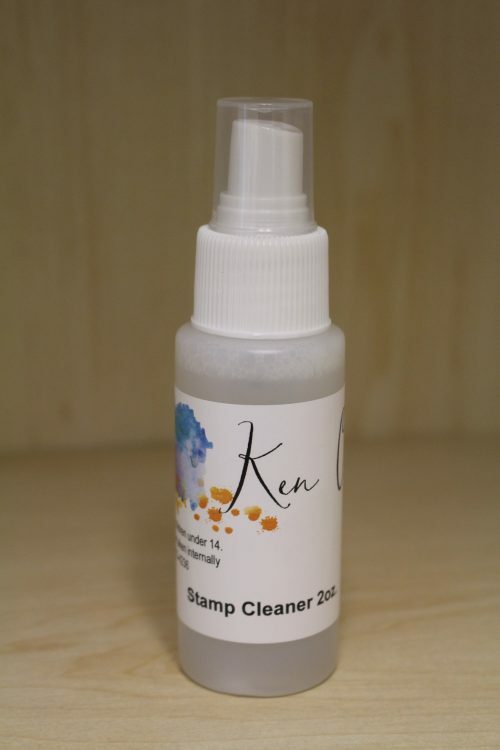 Ken Oliver has the solution for all your stamp messes. Spray, Wipe, All Clean!